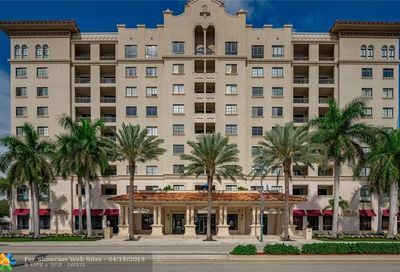 These are some of the most recent listings of condos for sale in Boca Raton. 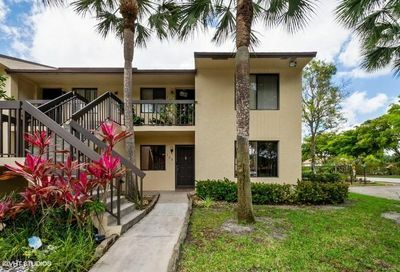 Very nice 1st floor 2/2 end unit Condo located in a desirable part of Boca, in the family-friendly community of Kensington Walk. 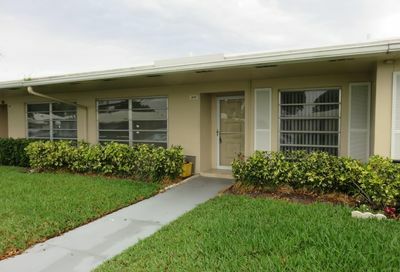 This unit is updated and features Ceramic Tile floors throughout. Kitchen has Granite counter tops and white appliances. 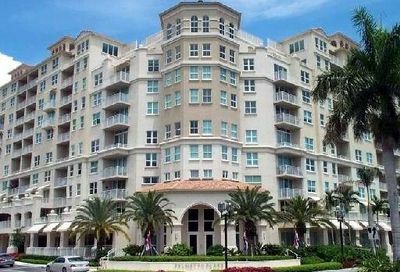 Find the newest Boca Raton real estate listings with Galleria International Realty. 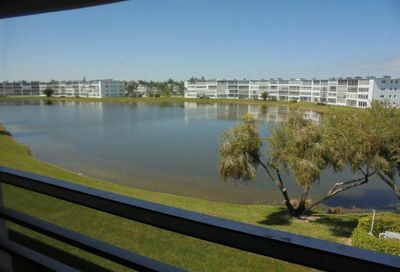 Our friendly agents take pride in our knowledge of the area and will provide the very best experience to help you find the newest condos for sale in Boca Raton, Florida. 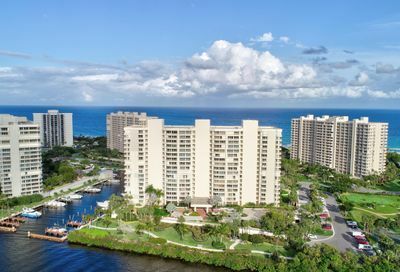 There are lots of other real estate listings to be found in Boca Raton including condos, townhomes, duplexes, and luxury listings. We make it simple to discover your dream Boca Raton home with great filtering options, like Boca Raton properties with waterfront access.